With three rounds to go, Pro Recco already secured its first place in Group A, while Barceloneta gained a crucial win over Ferencvaros. In Group B, BPM managed to equalise with 10 seconds to go against Jug but as both title-holder Olympiacos and 2017 winner Szolnok earned three points respectively, the Busto based team still cannot lay back since they will play away games against these two arch-rivals. For a while Steaua withstood the pressure against Recco, trailed only 5-8 during the third period but the Italian giant showed something special in the last 13 minutes, winning that phase 3-8. 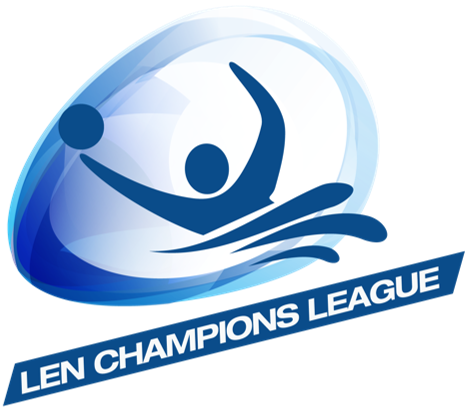 This victory has already secured Recco’s top spot in this group and a quarter-final against host Waspo Hannover in the Final Eight in June. Barceloneta bounced back against Ferencvaros: after back-to-back losses in the previous two rounds, the Spaniards produced a brilliant first half, took a 6-1 lead and never looked back. As Brescia downed Eger with ease, FTC, the Super Cup winner, might have to settle for the 4th place here. What’s more, with Dynamo thrashing Zvezda in Belgrade, the Hungarians might even have some headaches. Four points separate the two sides and Ferencvaros still faces Recco and will visit Moscow on the last day which might become a live-or-die scenario. Though it was a big finish from BPM, they are still very much challenged in the hunt for F8 berths as both Olympiacos and Szolnok added three points this round as expected (interestingly, with identical results: 14-6) and closed the gap on the Italians. Since BPM’s last two matches are due in the respective homes of victors of the last two editions, the Italians might need to come up big at least once more as only three points (to be cashed in against Hannover) may not be enough to go through.